We often hear people talk about the importance of maintaining a good work-life balance and how flexibility plays an important role. For more and more professionals working requires only having a laptop and a solid Internet connection. 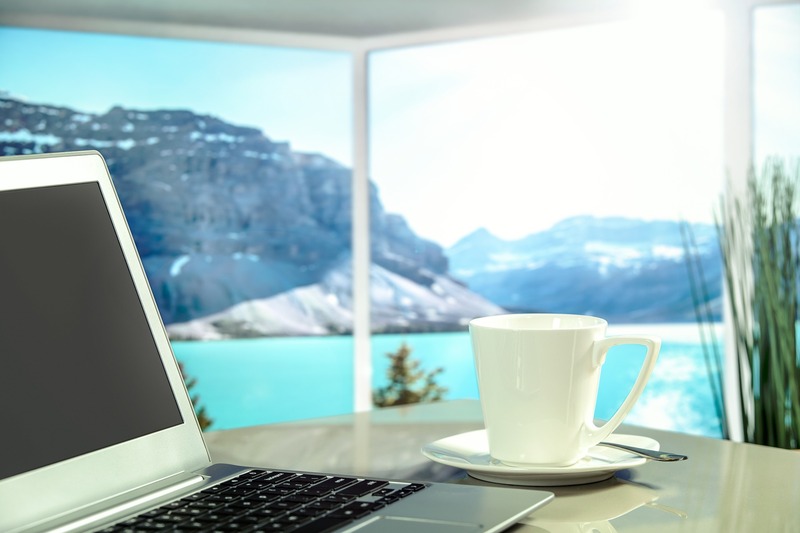 Remote working has become a well-established trend where going to the office is no longer required for many. These individuals are permanently stationed at their home office. Their business presence is mainly virtual, they may travel into the office every once in a while for specific meetings or events or be hundreds or thousands of miles away. Work at Home Professionals need to get their home office set up for productivity. 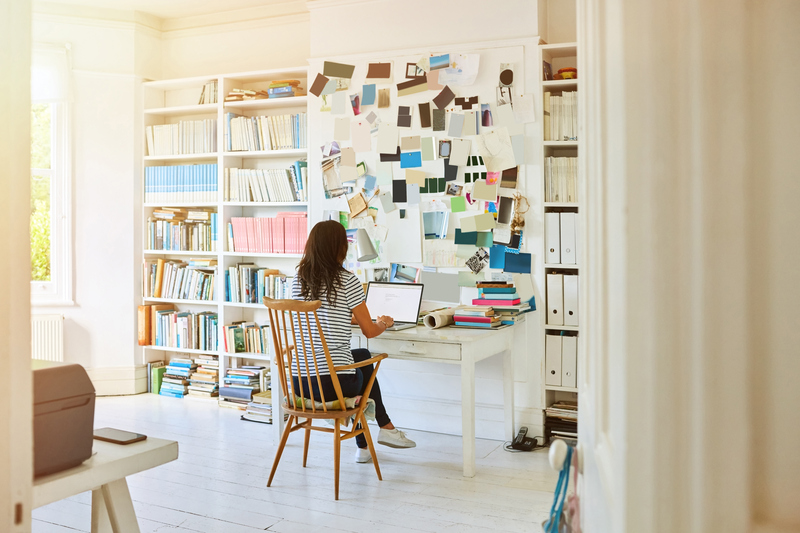 Working from home might seem like a dream come true for many, but it has its own set of challenges that need to be overcome. It is important to set clear boundaries and select an area of the house where you don’t get distracted and possibly with a door which can be closed during work hours. Unlike a regular workplace where people work face-to-face, in a work-from-home position, it’s important to understand clearly what your employer’s expectations are of you and to maintain a good communication with your co-workers, making yourself available for team collaboration and meetings. These are workers who balance their days between home, the office or on the road. They are the anytime, anywhere workers who are based everywhere to conduct business. On-the-go professionals might travel short or long distances to do presentations, attend conferences, visit clients, deliver products or services, or perform on-site assistance. This type of workers need the ability to work and focus from anywhere and have flexible schedule. It can be very tempting to get into the habit of working longer hours when you are in and out of the office. This is because of the inability to set boundaries between being in and out of the office. Your work desk is practically everywhere and your phone becomes a constant reminder of projects and tasks that need to be completed. This is why it’s important to get into the habit of setting a schedule and sticking to it. People working on-the-go, are very often asked to handle a variety of tasks and projects. This is where strong organisational and communication skills come into play. The goal is to stay on track with important tasks and deadlines while sharing updates with coworkers along the way. Professionals with a flexible schedule are normally based in the office but have the ability to work from home now and again under special circumstances. 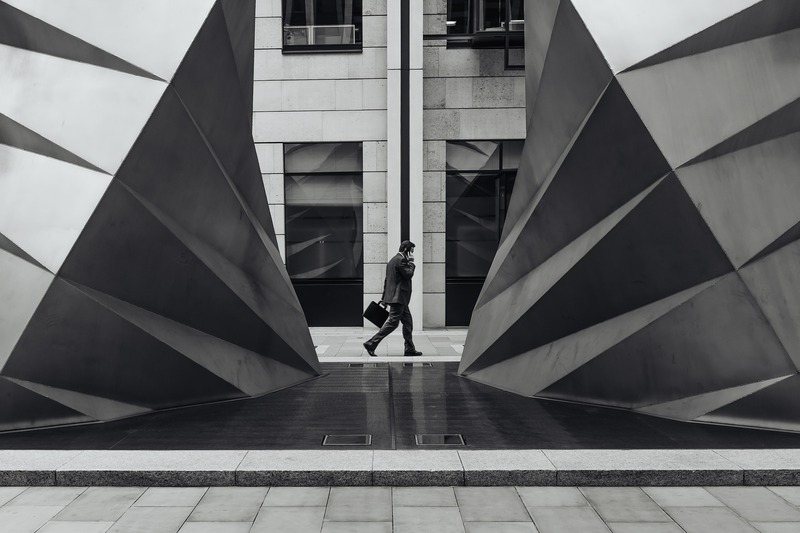 Whether it’s a parent who needs to work from home certain days or an employee with a long commute who stays home on days due to the weather conditions, a flexible schedule helps them balance their work and home life. 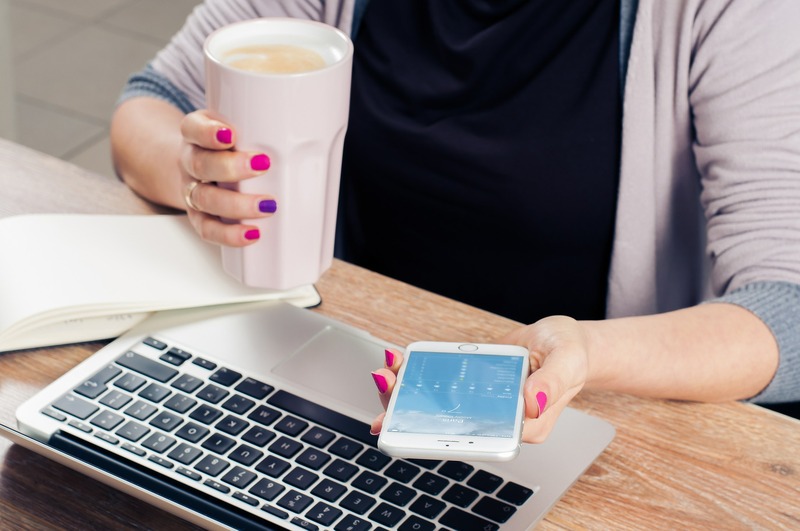 Many companies encourage remote working to some degree, providing their employees with mobility tools that allow them to work from home when they need to. Most professionals perform at least some work out of the office and outside the traditional 9-5 working hours. Whether it’s answering emails on the way to work or conducting a business call after hours, we’ve all become part of today’s remote-friendly work culture.